Business clouds are constantly motivating. What else should be revealed? Official technical partner of international competitions in Ukraine, COSMONOVA|NET is inviting to the Ukrainian International Cup 2019Let’s Support Our Athletes! Glad to inform that within the framework of cooperation between UA:FIRST and COSMONOVA|NET political talk show "Countdown" starting from March 18 at 18:30 will be broadcast in HD quality. 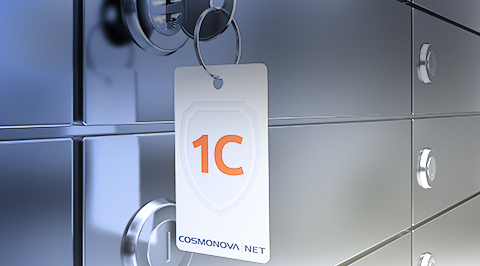 COSMONOVA|NET is a technical partner of live broadcast and speaker of the conference "Financial and Banking Cyber Security Protection in the System of National Security of Ukraine"
Are you looking for reliable data center for business purposes? 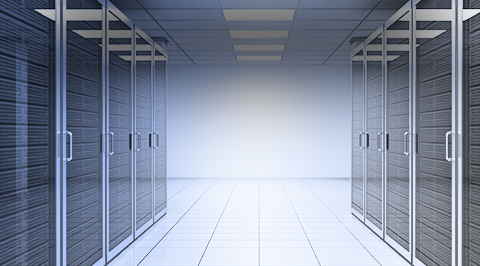 DC|COSMONOVA Data Center is a reliable technical partner! TIM-TU Convergence 2019 meets participants and leading experts of Internet&Media&IT. Start is on February 27 in Lviv.